Integrated Health & Wellness Center located in Fayetteville, AR offers a different approach to healing, health and wellness. 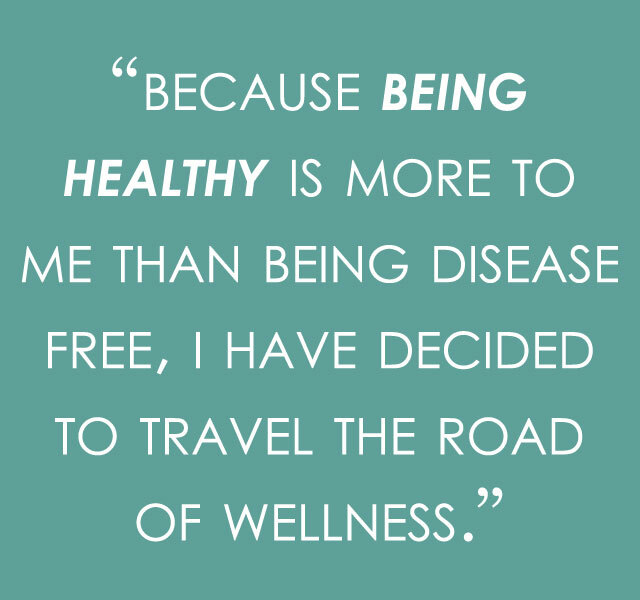 Our chiropractors believe that health is a choice, and that wellness is much more than the mere absence of disease. The human body is amazing and superbly capable of healing. The nervous system is the master control system that controls every function in the body. We get sick because the nervous system is disrupted through chemical, physical and emotional stress, thereby interfering with the body’s ability to heal and rejuvenate itself. The chiropractic techniques we use in our Fayetteville, AR chiropractic clinic focuses on identifying and removing these interferences that prevent you from thriving. The major tenet of chiropractic is that the innate (inborn) intelligence of the human body is far superior, far better suited to heal your body of any health challenge you may encounter than anything created in a laboratory. That’s why chiropractors work WITH your body’s innate ability to heal, rather than try to overpower it with drugs. Integrated Health & Wellness in Fayetteville, AR, is here to assist you in obtaining the healing, health and wellness that you crave. We treat all patients and all conditions and have had amazing results with back pain, leg pain, failed spinal surgery or pain recurring after spinal surgery (yes, our chiropractic is safe and gentle! ), chronic pain, neck pain, sciatica, arthritis, Fibromyalgia, headaches, and many more. Our chiropractors use cutting edge techniques and our Fayetteville, Arkansas wellness clinic is known for getting excellent results in often difficult cases. Please contact us with any questions you may have or to set up an initial chiropractic consultation. We always are available to help answer any questions or schedule a consultation to get you started on the path to wellness. We look forward to being a part of your health. For your convenience, you may print out the necessary pre-appointment forms and bring them with you to your visit. We offer a variety of techniques to tailor a wellness program to each of our clients. Because each of us are unique, our needs are unique as well and to reach your health goals we custom fit our services to you. Nothing speaks higher of our success than that of a client testimonial. When we can provide pain relief and a positive wellness program that benefits our clients, the best testament to our success comes from them. 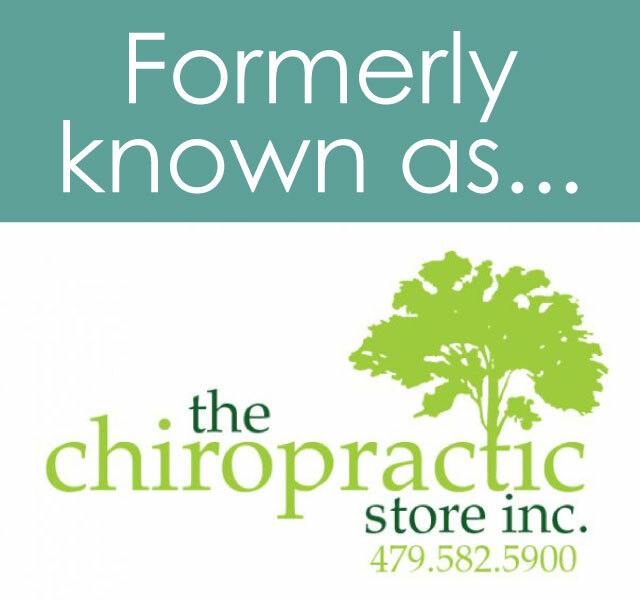 In addition to our chiropractic services, we would like to provide you with direct access to products that we truly believe in. These products and services promote optimal health and well-being for the entire family.